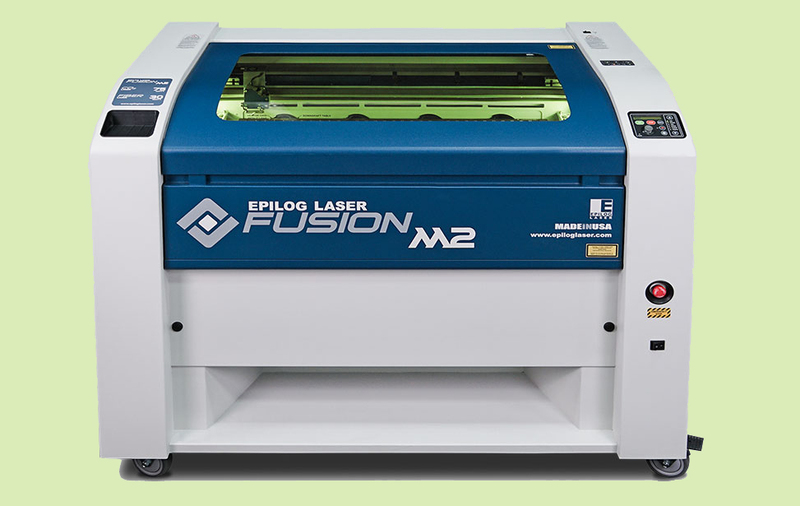 The Fusion M2 32 and M2 40 from Epilog Laser are suitable for engraving a variety of materials, including wood. The units, respectively, feature either a 32 x 20 in. or 40 x 28 in. engraving area. The engraving systems are said to provide a new standard for motion control design, better flame-polished edge cuts and large viewing door with LED lighting. 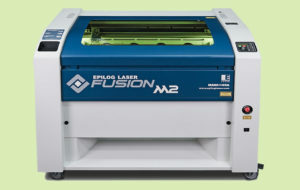 Dual source (fibre and CO2) and camera options are available.